Save the date! Held in New York this year for the first time ever, the Rugby Ralph Lauren Tweed Run is a one-of-a-kind cycling event that combines our love of classic tweed style, British cultural heritage and a good, old-fashioned bike ride with friends. On October 15 we’ll be dusting off our vintage velocipedes and winding through lower Manhattan — breaking along the way for tea, of course — before finishing the ride with a gin-swilling party in Brooklyn. 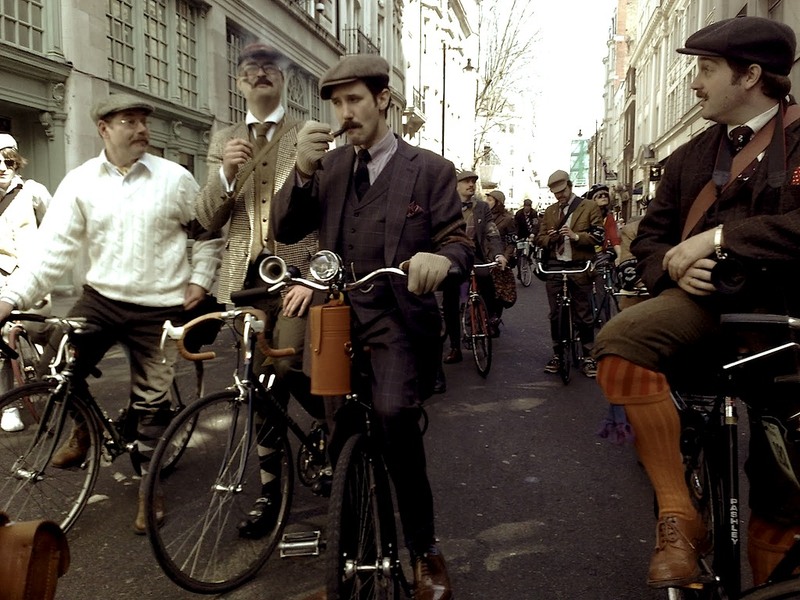 We’ll be outfitted for the occasion in traditional British cycling attire, particularly tweed blazers, kickerbockers and riding caps. Start polishing your Brooks saddles and check out the official event site!